Former Gunners forward Nicklas Bendtner will be serving time in prison, though it has not been made clear when exactly he will head behind bars. Former Arsenal striker Nicklas Bendtner is set to serve time in prison after dropping his appeal against an assault conviction. The ex- Denmark international will spend 50 days in jail after being found guilty of assaulting a taxi driver in Copenhagen. Bendtner and his girlfriend reportedly left the taxi without paying the fare, which amounted to £5, due to the driver’s directions. The taxi driver threw an object at the couple before Bendtner broke his jaw, with the driver subsequently fined and released. 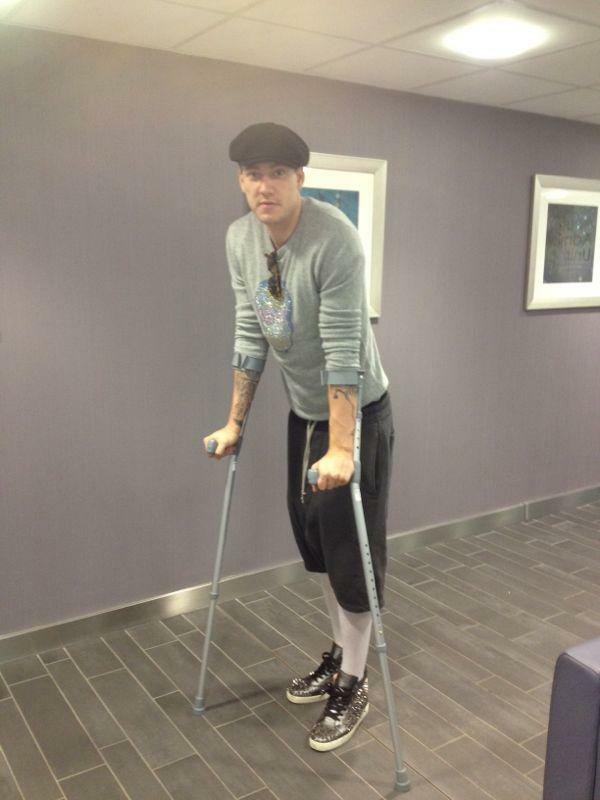 Bendtner admitted to punching the driver, though he claimed he acted merely in self-defense. “I responded in self-defense,” the footballer said in court. Bendtner was also fined 1,500 kroner (£179), and will serve time behind bars, after the State Prosecutor of Copenhagen confirmed that they would not be appealing the sentence. 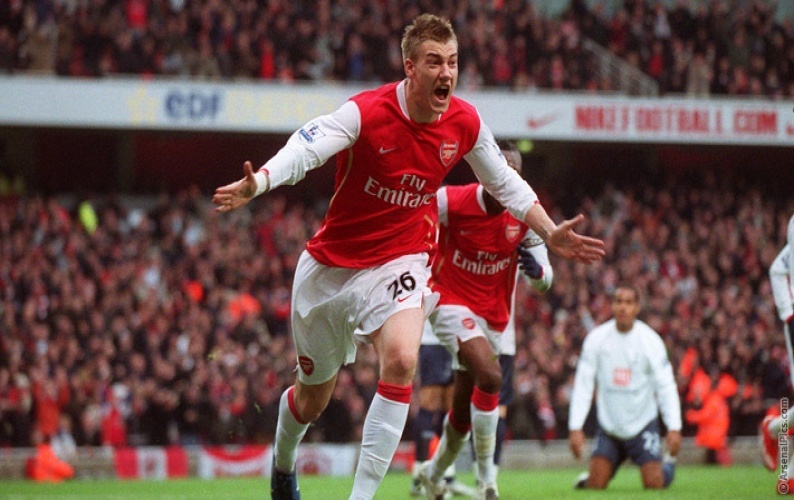 The 30-year-old spent nine years with Arsenal, though he failed to win a trophy, scoring 47 goals in 171 appearances. He also spent time on loan with Birmingham City, Sunderland and Juventus, before moving permanently to Wolfsburg in 2014. Spells at Nottingham Forest and, most recently, Rosenborg have followed, and the Dane is still under contract with the latter club. He has played 10 times for the club this season, scoring three goals and providing four assists. 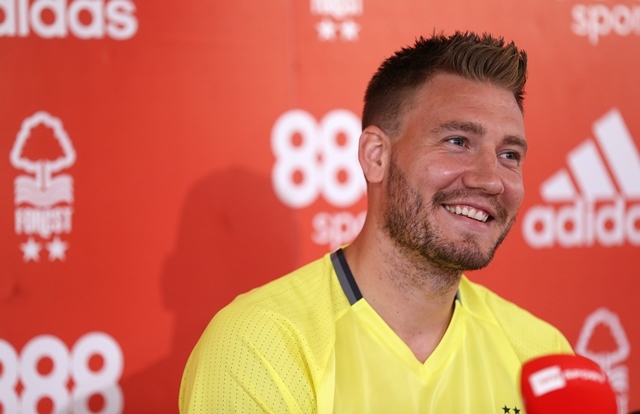 He has also won 81 caps for Denmark, scoring 30 times, leaving him seventh in the list of all-time top scorers for his country, ahead of even Brian Laudrup.